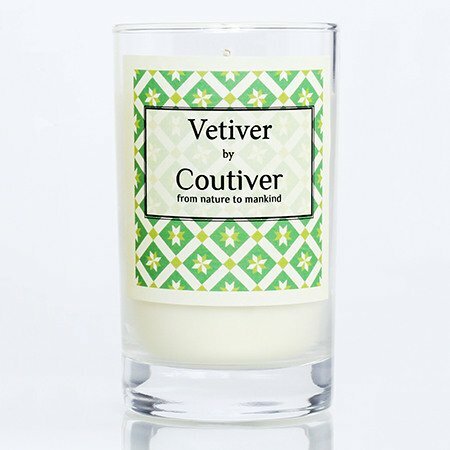 The Coutiver organic candles are hand-poured, vegan, cruelty free, and are completely free of toxic ingredients and chemicals. Read the full description below to find out which beautiful aroma you’d like in your home. Vega, cruelty-free certified by PETA association. 100% Eco non- genetically modified (non-GMO) soy wax. Cotton wick consumes wax at a slower speed. 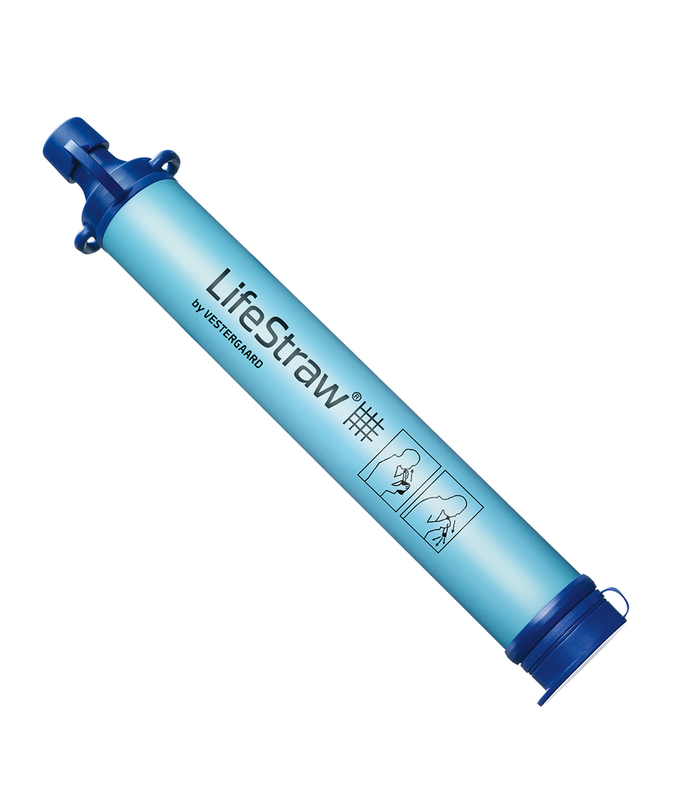 100% reusable or recyclable glass. 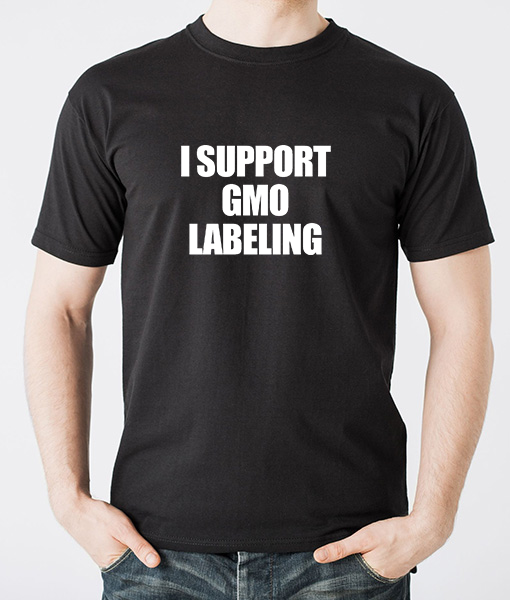 Label and protective disc are made from 100% recycled paper - recyclable or compostable. 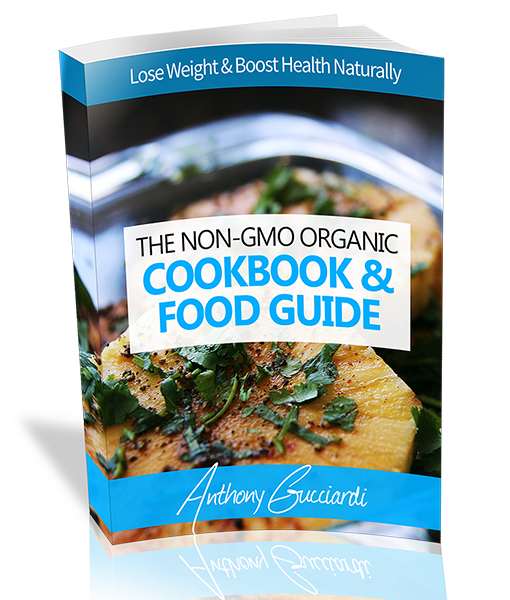 Did you know that conventional candles are created with synthetic chemicals and genetically modified ingredients that are toxic to your health? Conventional, cheap candles could even be responsible for causing your headaches or dizziness. 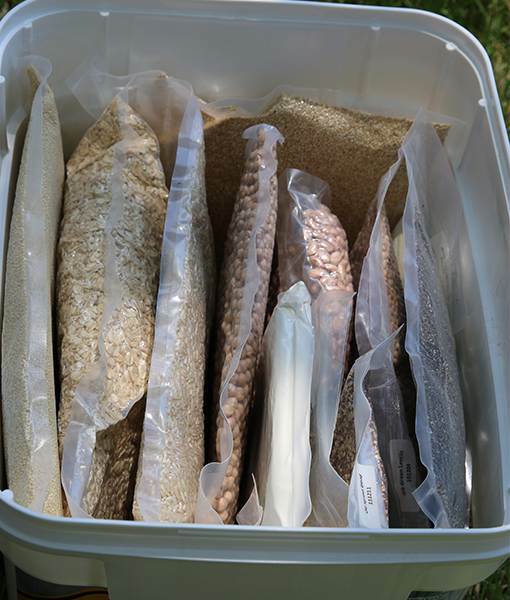 These ingredients are often added because they are inexpensive and to make the candles burn for longer, but they are certainly not needed. Some of the biggest candle brands are using this trick which could be having adverse effects on you and your family’s health. 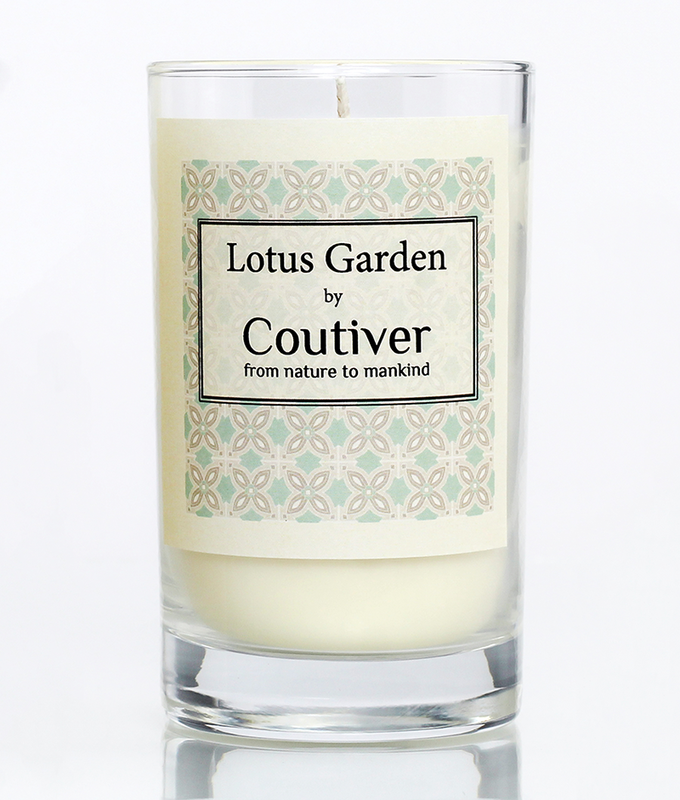 Both Natural Society and candle developer Coutiver believe in only using the best natural ingredients to ensure the candles have no negative effects on the environment or your family’s health. 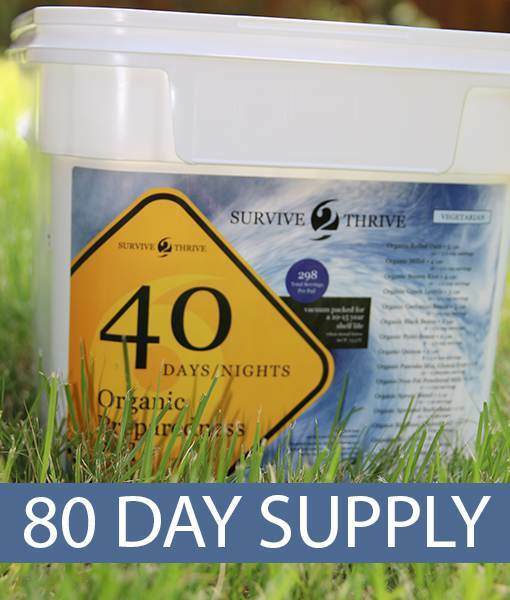 Here is why you should choose our organic candles over conventional any day. About 200g / 7.0 oz candles burn up to 40 hours. 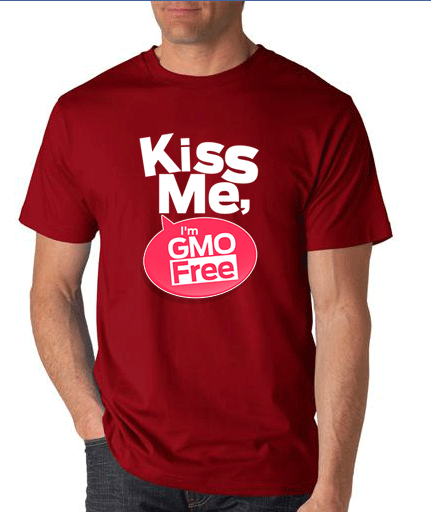 Vegan & Cruelty Free certified by PETA association. 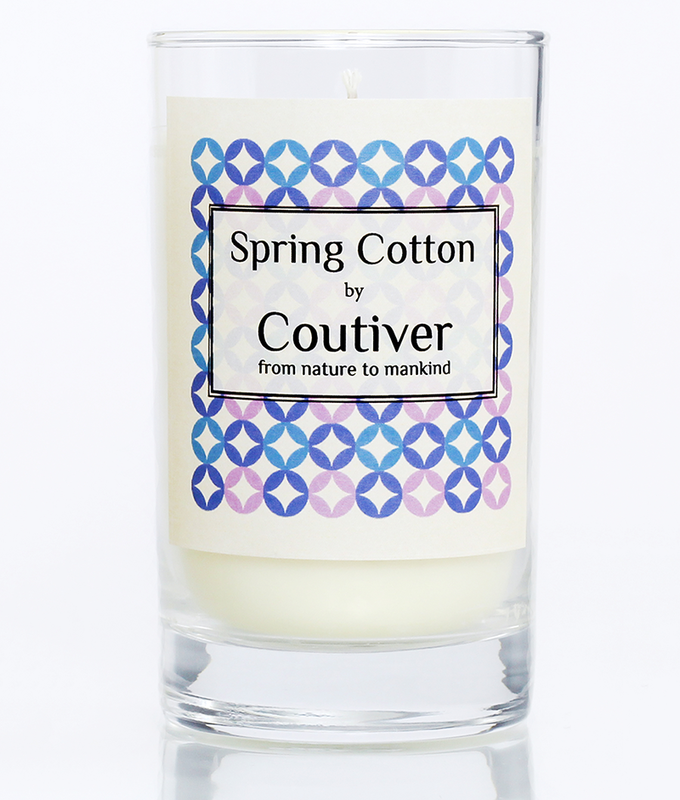 The cotton wick has been specially selected for its organic agriculture origin. It also provides a pretty flame which consumes the wax at a slower speed. 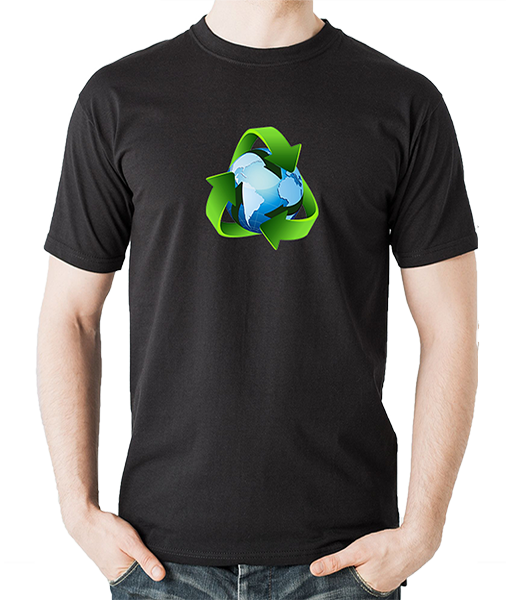 100% Reusable or recyclable glass made in Europe and the label and protective disc are made from 100% recycled paper, recyclable or compostable. Enjoy the candle, wash the candle glass, then use it for whatever you fancy… or recycle it. Nature is luxury. This is why our candles are made with 100% natural, organic ingredients. 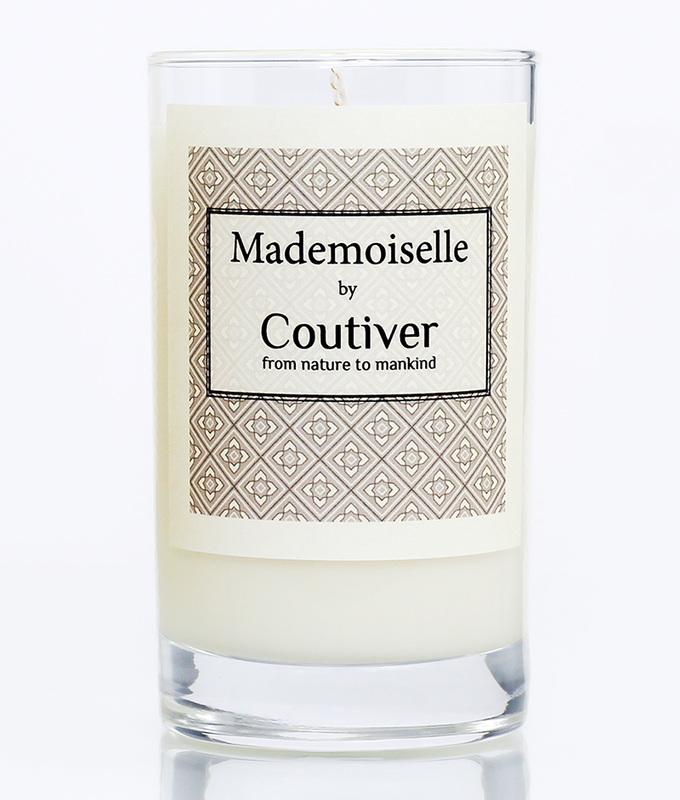 Take a walk through the streets of Paris with “Mademoiselle”, a spicy, woody fern with soft, powdery floral notes. Share the delight of the sacred “Lotus Garden”. 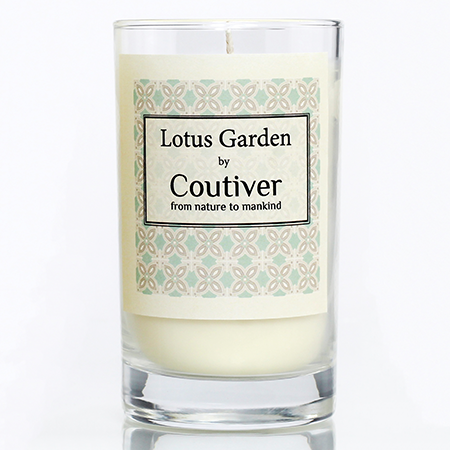 Its magical beauty with a top note of Melon, tagete, geranium leaf, with middle notes of lotus flower, soft lily, and jasmine, and last, but not least, reveling sandalwood, warm cedar wood, rich vanilla and sheer musk bases notes. “Spring Cotton” is scented with this amazing uplifting scent of freshly washed cotton hanging to dry in the garden in a beautiful sunny spring day. Enjoy a touch of indulgence with this luxury fragrance. 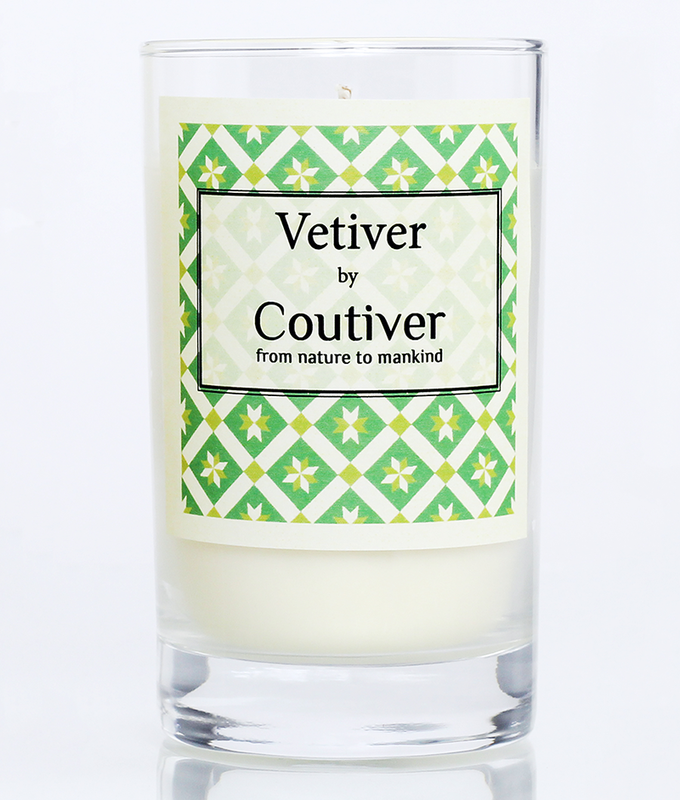 “Vetiver” has a refreshing citrus scent comprising of zesty lime and lemon, with a classic cologne heart and a smoothwoody base. No! 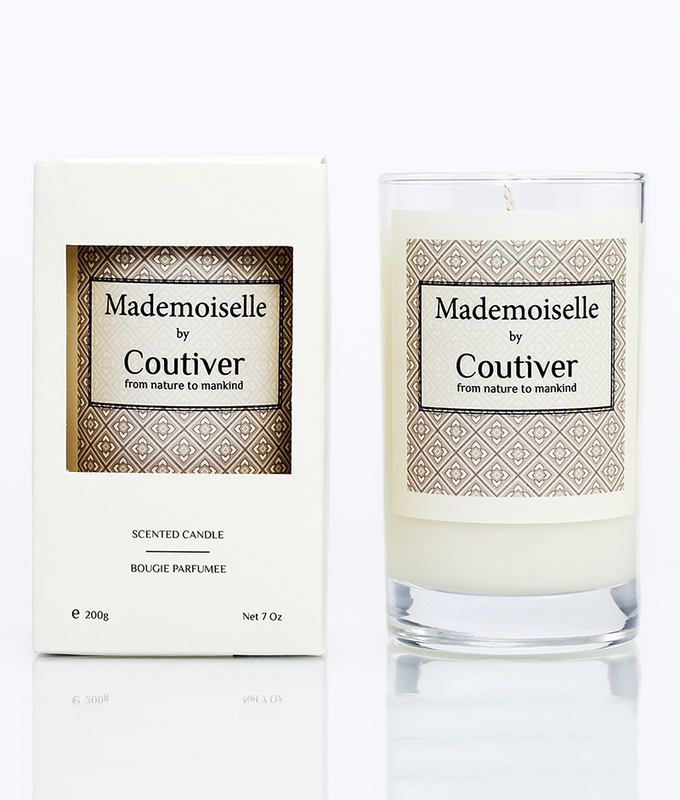 These candles are made using non-genetically modified soy wax. What’s the different between organic candles and conventional candles? Are these really better for my health than other candles? Unlike conventional candles, organic candles aren’t made of up harsh chemicals. The harsh chemicals that go into the production of conventional candles are not only hazardous to your health, but also hazardous to the environment. How long will they burn for? 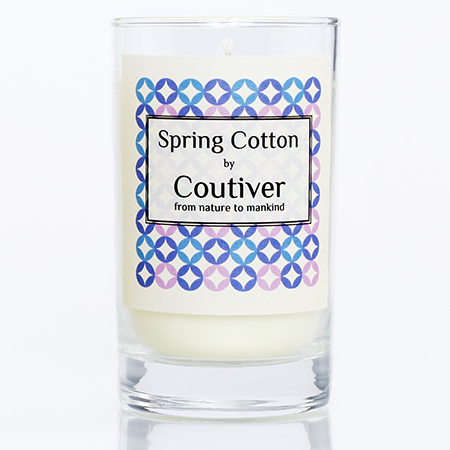 The cotton wick has been specially selected for its organic agriculture origin. It also provides a pretty flame which consumes the wax at a slower speed. 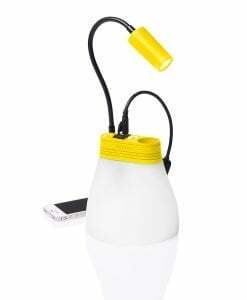 The candles burn up to 40 hours. Why does the shipping cost so much? 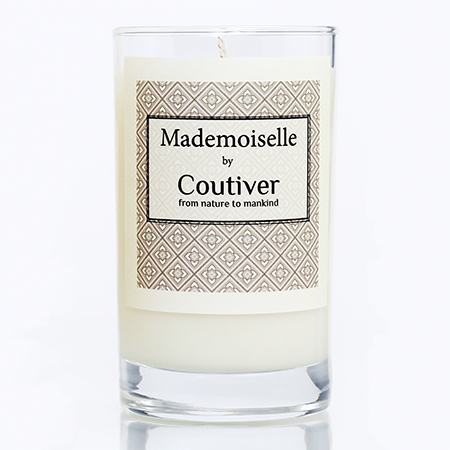 Coutiver candles are of the highest quality canles on the market, French-designed and hand-poured in the UK. 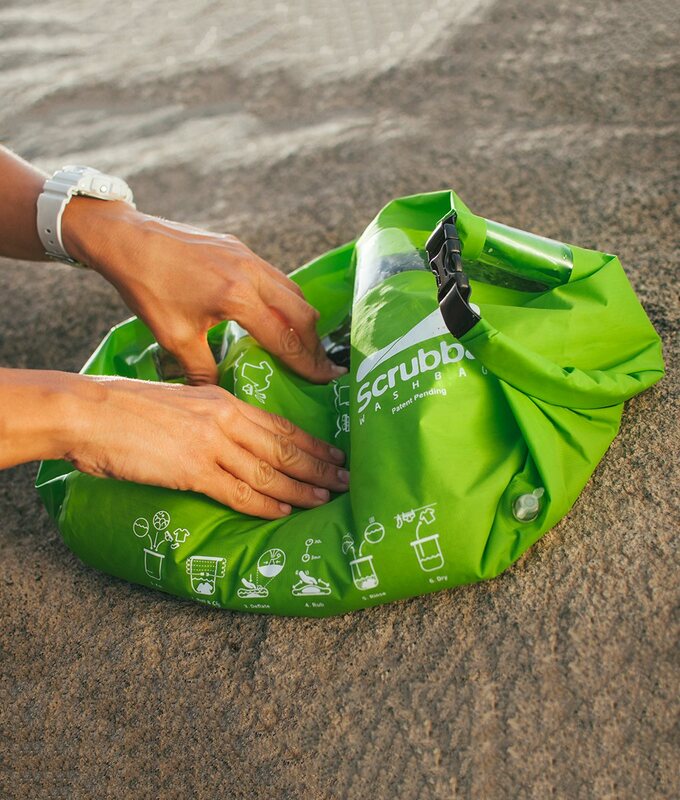 Because of the location and quality, shipping costs a bit more for this product.